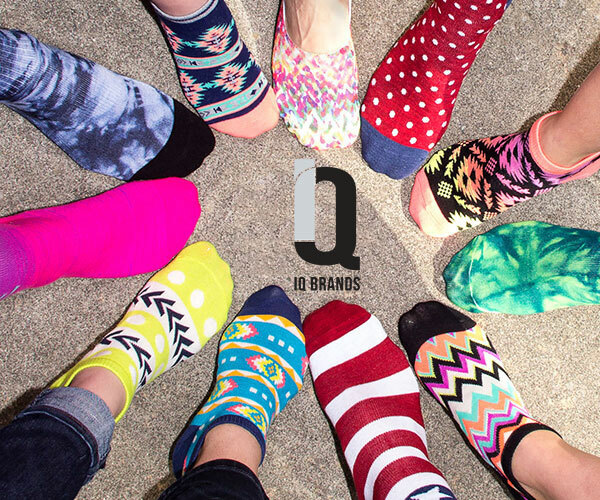 IQ Brands is a hosiery and accessories design, product development and distribution company with offices located in Advance, NC. With a four person trend forecasting team and ten full time designers, the company is strongly focused on performance, style, innovation, and development. The IQ Brands team has thorough technical expertise in product, promotional material and retail display. Mocksville, NC houses the 240,000 square foot state-of-the-art warehouse facilities which ship over a million units of goods every month to dozens of customers domestically and internationally. We maintain three months of rolling inventory on core programs with major customers to insure consistent availability of core items at retail. The IQ Brands team is a diverse group of team members with varying experience backgrounds. At IQ Brands, we recognize that our commitment to superior service hinges on our ability to attract and retain the best talent. We go above and beyond to create a work environment that brings out the best in our employees, where collaboration and expression are encouraged. We are always striving for new and better ways to make IQ Brands a great place to work. 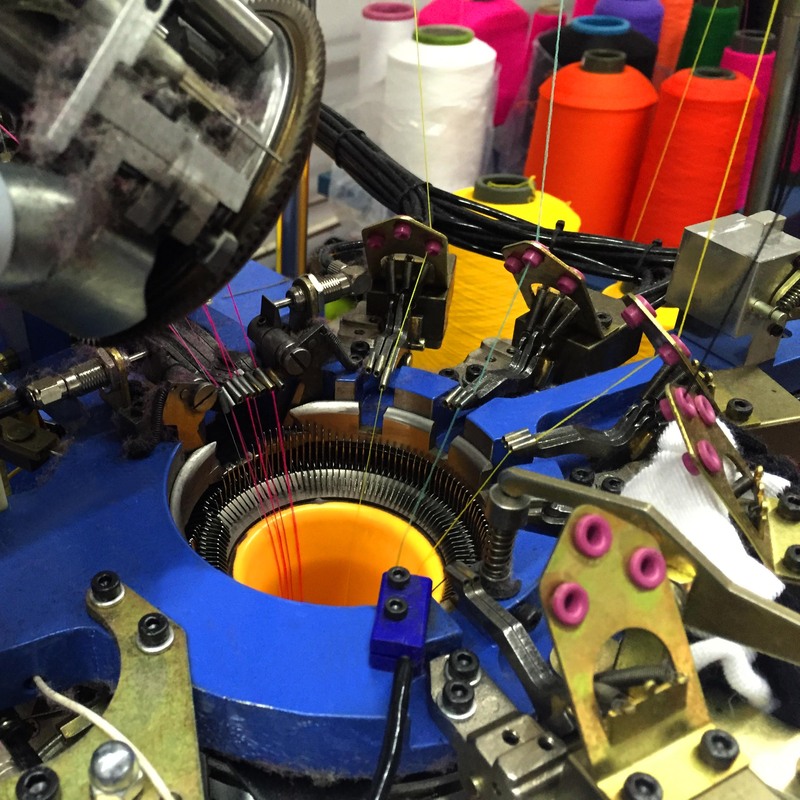 IQ Brands continues to stay on the cutting edge of the hosiery industry. It is not in our nature to follow the trend in the marketplace, but rather to set it. We’re proud to have 10 dedicated designers and our retail partners look to us for innovation and design freshness. We have an experienced planning team that works collaboratively with our retail partners to offer the best possible service and delivery within the industry. From inventory planning to product transportation, IQ Brands has the structure in place to move quickly in an evolving retail environment. The IQ Brands sourcing department encompasses a team of hosiery veterans with an accumulated total of nearly 100 years of industry experience. With offices both here in the United States and in China, the IQ Brands team is structured to deliver the best quality product, and the most innovative yarns at the best possible price.